Here is another smart wearable device that can help you better deal with stress. 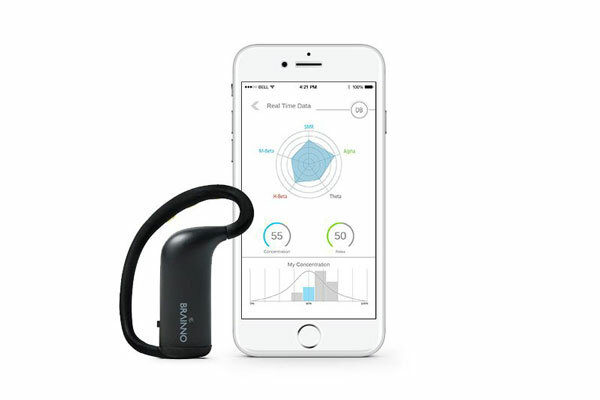 Brainno monitors your body as you encounter new situations. 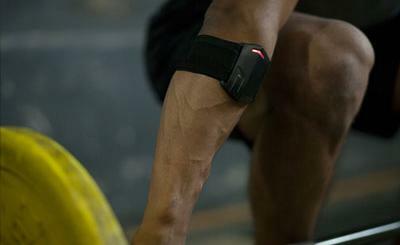 It uses a smart software to analyze your bio-signal data to provide you with activity recommendation. Brainno has 3 sensors to read your heart rate and brainwaves. 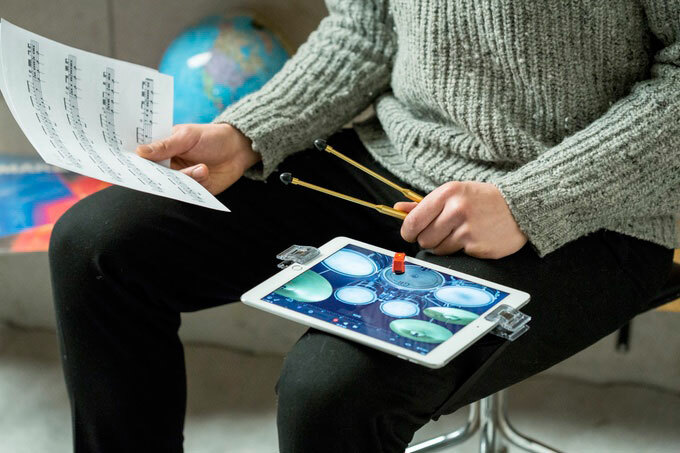 BRAINNO Coach is the companion app for this gadget. It collects your data and performs analysis. You also get brain fitness games to play. More info is available here.